Looking for private in-home or in-studio Flute lessons? Our Bixby teachers are ready to get you started. Find your teacher today! Check out some of our most popular teachers near Bixby, OK including Tulsa, Broken Arrow, Jenks, Mounds and Coweta. 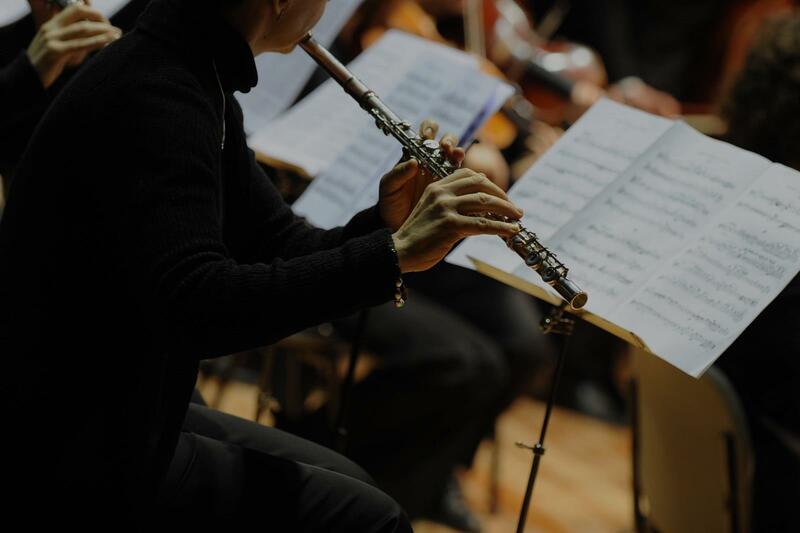 Flute lessons focus on posture, breath control, theory, and performance in all genres of music. I am a professional flautist and have taught flute for more than 20 years to students of all age groups. Throughout my years teaching I have also been a part of a multitude of orchestras and chamber groups, held solo concerts, and done recordings for American composers. During this time I have developed teaching methods and lesson plans starting with embrasure and breathing techniques and leading to strong memorization techniques through scales and arpeggios. I have also prepared students for solo and chamber music recitals, multiple who have gone to national and international level competitions. I encourage my students to play music of all periods including classical as well as contemporary while keeping the environment of my lessons very friendly and fun. I look forward to meeting you and teaching you all I have to offer! Learn to play one of the most recognizable instruments in the orchestra. The flute plays beautiful melodies and embellishments to add to the mood of many pieces. I can teach you how to have a good tone, how to keep your embuchure strong, and how to keep your hands from cramping up. I will use scales, breathing drills, and support training to allow you to reach your goals. I can take you as far as playing in a mid grade orchestra, and intermediate solo pieces. I was in the Marine Corp band as a piccolo and flute player! Over 20 yrs experience! I have taught flute lessons for the last twelve years. Whether you are just starting out or looking for a place in your high school wind ensemble, I can help you reach your goals and have a great time doing it! I have been playing flute for 6 years and am able to teach beginning flute. I love classical and jazz flute. I will make it as enjoyable to you as it is to me! Can't find a teacher in Bixby, OK?